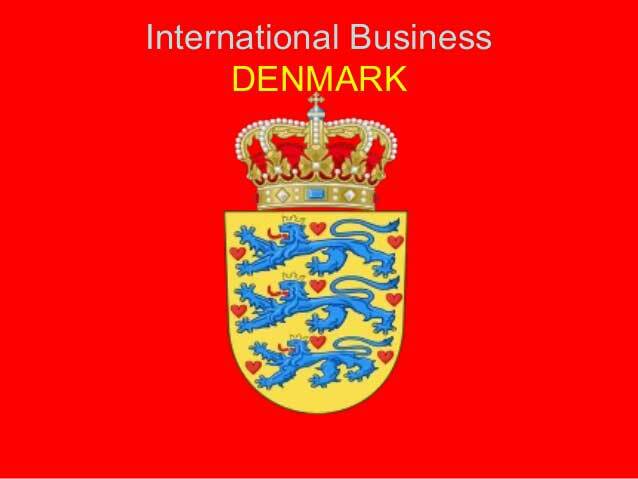 Stiftelsesdokument (founding document) is one of the documents we need to fill in before we register our company in Denmark: IVS, ApS or A/S. Here you can find explanation in English together with good tips. There is also a link to the original document and attached example of this document if from some reason Virk doesn’t provide it any more. 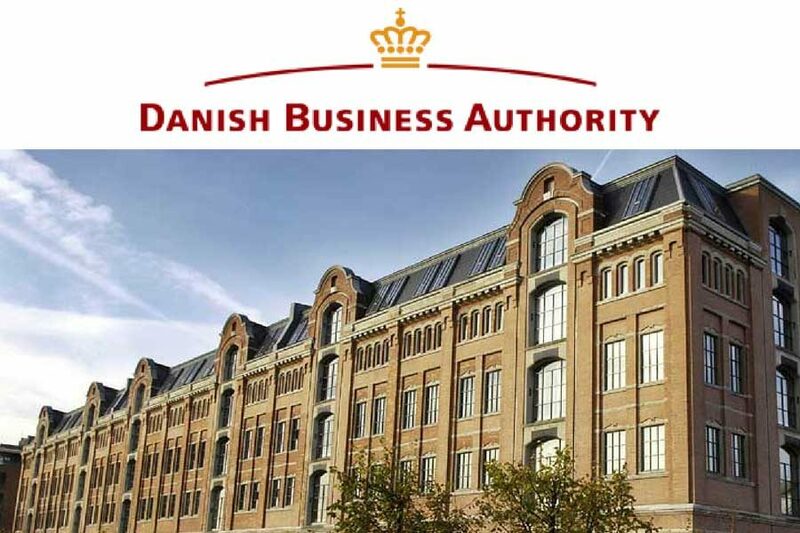 Vedtægter is one of the documents we need to fill in before we register our company in Denmark: IVS, ApS or A/S. Here you can find some explanation in English together with good tips. There is also a link to the original file and attached example of this document if from some reason Virk doesn’t provide it anymore.